Chicken stir fry was one of the first recipes I ever learned to make. As a newbie in the kitchen, I was able to handle cooking the chicken and vegetables, and making an easy stir fry sauce without too much trouble. That ease of preparation is why stir fries are such a popular option when quick weeknight meals are in order. Yesterday, I shared a 5-minute Homemade Stir Fry Sauce. 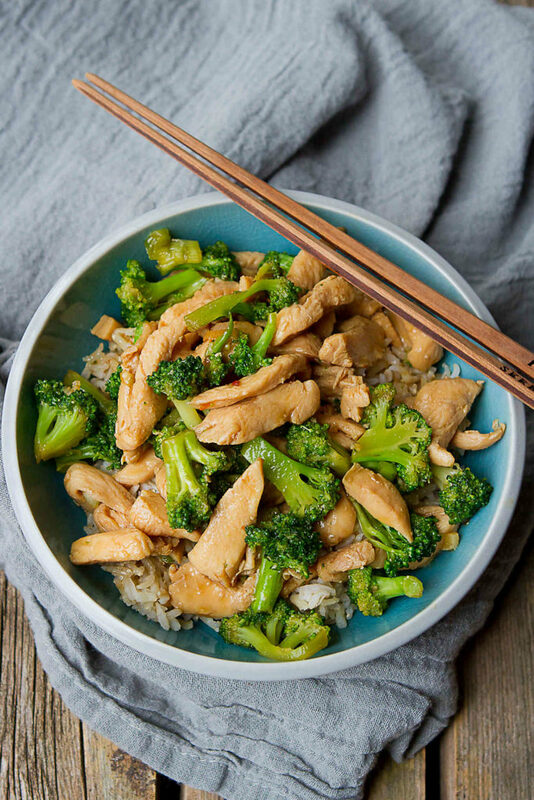 The recipe makes 1 cup of sauce, but you will only need half a cup for this chicken stir fry recipe. 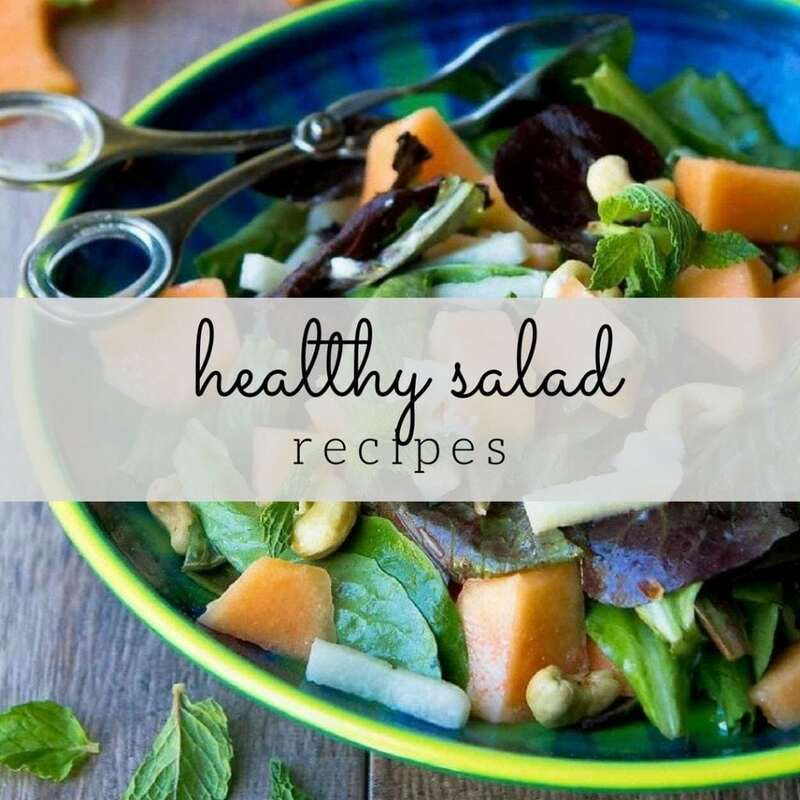 The rest of the sauce can be stored in the fridge for up to two weeks, which means you have another stir fry in your pocket for your weekly meal plan. There are a couple of tricks I learned from making previous stir fries that I want to share with you – one for reducing the amount of oil and one for making the cooking process go as smoothly as possible. When I first made the Chinese Beef & Broccoli Stir-Fry from Gina of Skinnytaste’s first cookbook (affiliate link), I learned a great trick for reducing the amount of oil significantly. 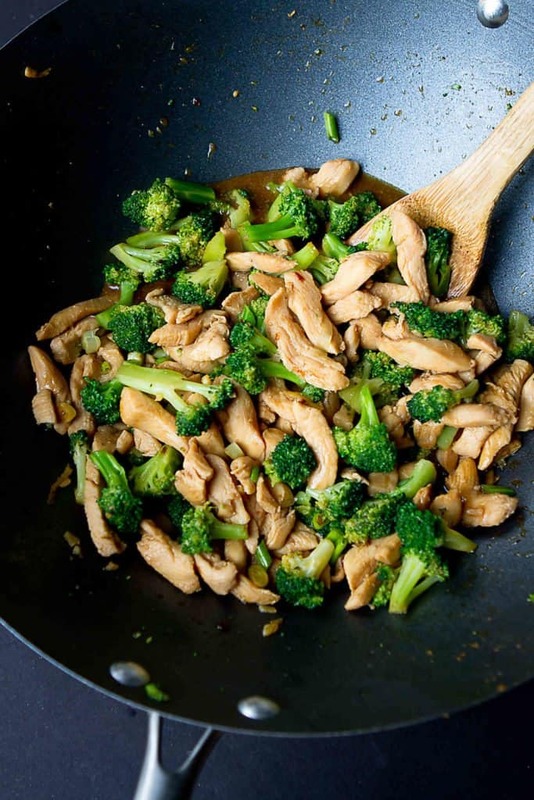 Instead of cooking the broccoli completely in the pan, which would require a good deal of oil, blanch the broccoli until tender crisp, then finish off the cooking in the pan. Thank you for that, Gina! One of the tricks to making stir fry is to use mise en place. What does this mean? Simply state…be organized! Prep all of your ingredients and the sauce ahead of time so that everything is ready to add to the pan at a moment’s notice. I typically use glass prep bowls to separate my ingredients and line them up in the order that I’ll be using them. 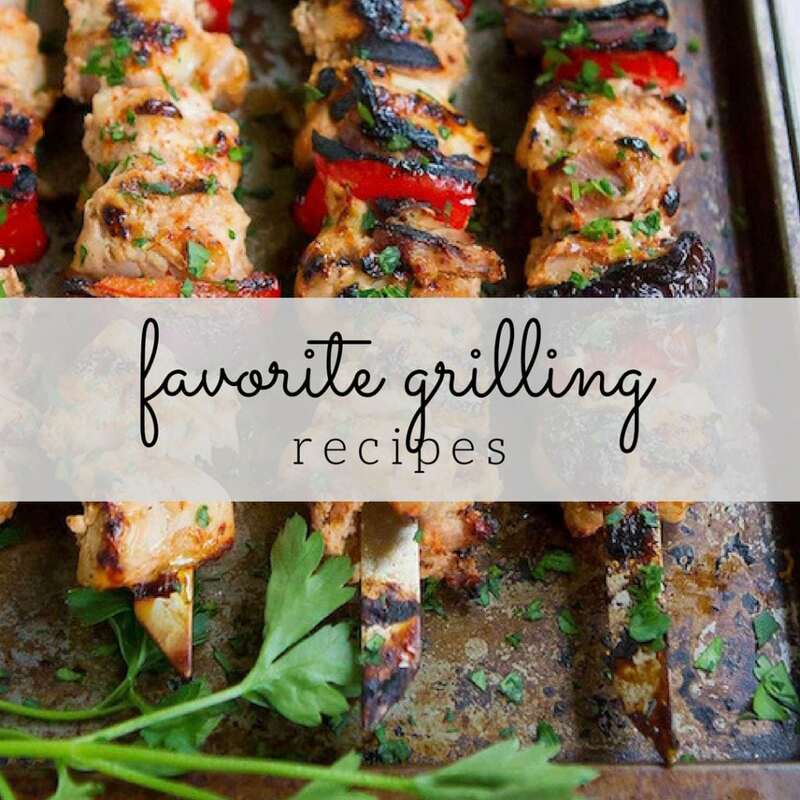 It makes cooking as seamless as possible! Chicken breasts: If you give me a choice, on most days of the week I’ll choose chicken thighs over chicken breasts because they retain so much moisture. However, the marinade (and taking care not to overcook the chicken) in this recipe produces really flavorful chicken breasts. Buy boneless, skinless breasts for less prep work. Broccoli: I typically prefer buying broccoli crowns because I like to include some of stalks, but pre-cut florets are a great time saver. Stir fry sauce: I used a half recipe of my homemade stir fry sauce. Many bottled stir fry sauces tend to contain a lot of fillers, sugar and sodium, so I opt for homemade. Plus, it only takes 5 minutes to make! The marinade: A combination of soy sauce, rice wine (dry sherry works, too) and sesame oil. Aromatics: Ginger, garlic and scallions are a must in any stir fry! Oils: I used a combination of canola oil, which is great for high heat cooking, and sesame oil, which lends a distinct nutty flavor. The first step is to marinate the chicken in a simple mixture of soy sauce, rice wine (or dry sherry) and sesame oil. Fifteen minutes should do the trick. Cue the multi-taking! While the chicken is marinating, bring a large pot of water to a boil, salt it and blanch the broccoli for 45 seconds to a minute. Drain and immediately plunge the broccoli into a bowl of ice water. Hint: Be sure to prepare the ice water before cooking the broccoli. Cook the chicken in two batches so that the chicken browns slightly rather than steaming. Before adding the chicken to the pan, drain off as much of the marinade as possible. Discard the marinade. Cook the aromatics (garlic, ginger and scallions) briefly, then add the broccoli and stir fry sauce. Let it simmer, stirring, until the sauce thickens slightly. That should take just a couple of minutes. Add the chicken and warm it for about 30 seconds. 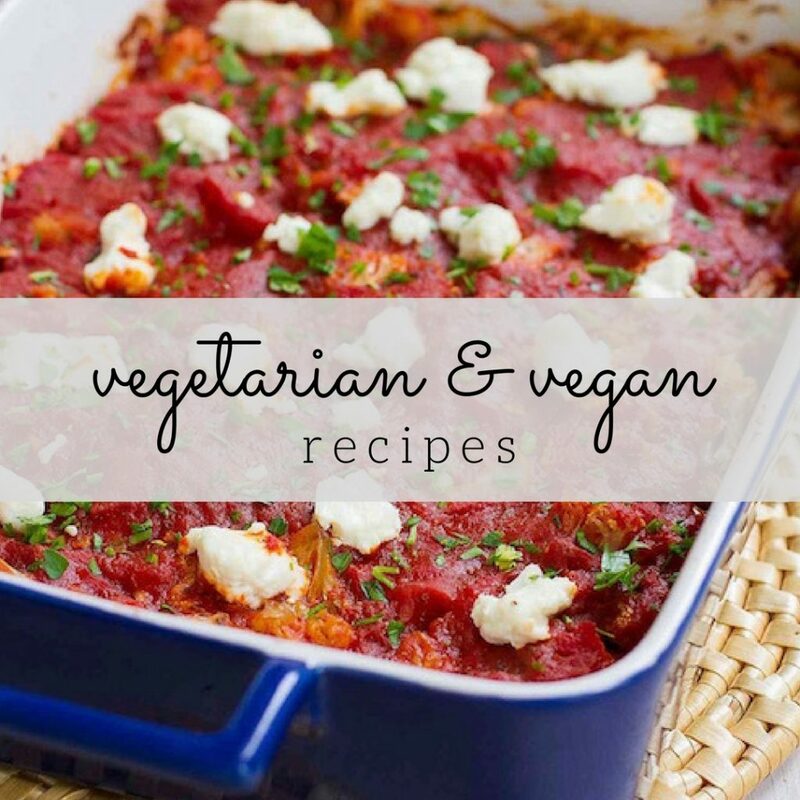 Serve it up over brown rice, cauliflower rice or even quinoa. In a glass bowl, whisk together the soy sauce, rice wine and 1 teaspoon sesame oil. Add the chicken and let rest at room temperature for 15 minutes (up to 1 hour is fine). Set a large saucepan of water over high heat and bring to a boil. Season well with kosher salt. Add the broccoli and cook until just tender crisp and bright green, 45 seconds to 1 minute. Drain and immediately plunge the broccoli into the ice water to stop it from cooking further. 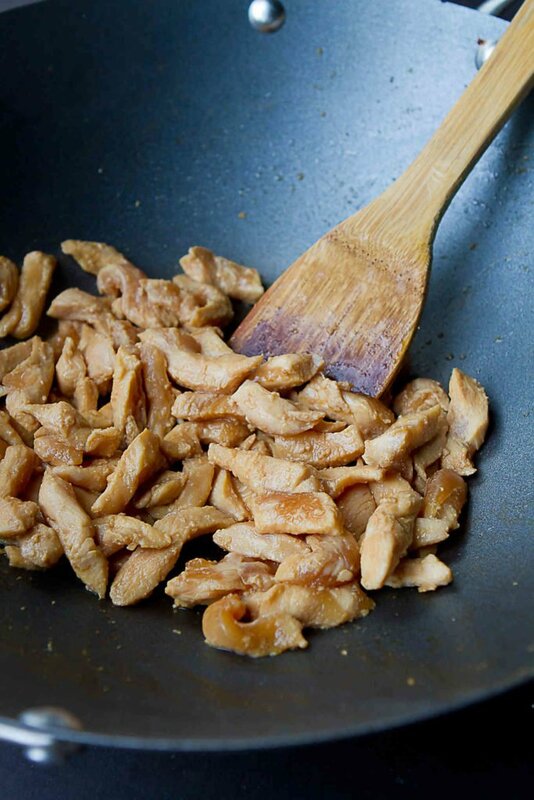 Place a large nonstick skillet or wok over medium-high heat. Add 1 teaspoon of the canola oil and half of the chicken, draining off the marinade first. Cook, stirring occasionally, until the chicken is cooked through. Transfer to a boil. Repeat with another 1 teaspoon of canola oil and the remaining chicken. Discard the marinade. Heat the remaining 1 teaspoon sesame oil and 1 teaspoon canola oil in the skillet or wok, then add the white sections of green onions, ginger and garlic. Cook, stirring constantly, for 30 seconds. 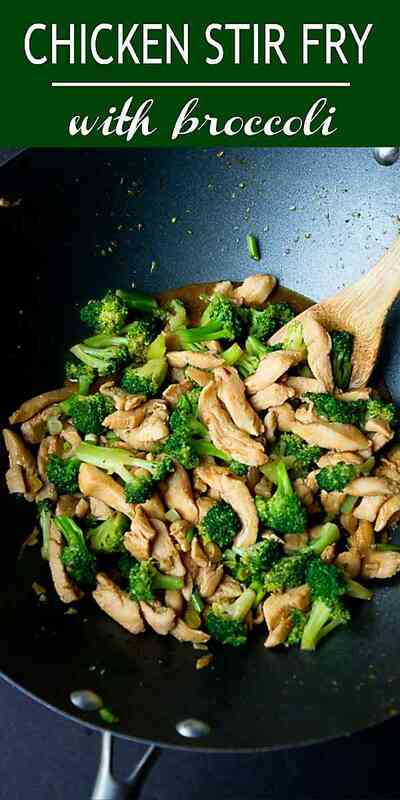 Add the broccoli and stir fry sauce and cook, stirring constantly, until the sauce thickens slightly, 1 to 2 minutes. Add the chicken and any accumulated juices and cook for 30 seconds. Stir in the green sections of green onion. Serve over brown rice or cauliflower rice.